Sarah and her staff were responsive and guided us through the whole process of finding and buying our first home. 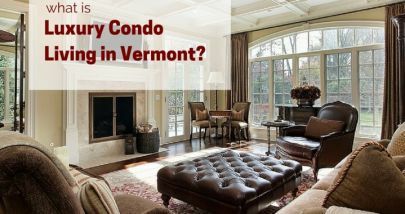 What is Luxury Condo Living in Vermont? When searching for luxury living in Vermont, there are many options to choose from, especially in the condominium market. Updated: 21st April, 2019 8:59 PM.